The convenience of buying store bought products is often a trade off to long-term health issues that could potentially occur. One example is common dish soap. No one can argue with the results that a dish soap can produce. However, a homemade product will not have harmful additives. You will need to use your stove to make homemade dish soap. The reason is the heat will help blend all the ingredients. If you have made homemade bar soap before, then this is similar to the hot process that is used. The amount of soap you make depends on personal preference and type of container and the amount of supplies you have on hand. 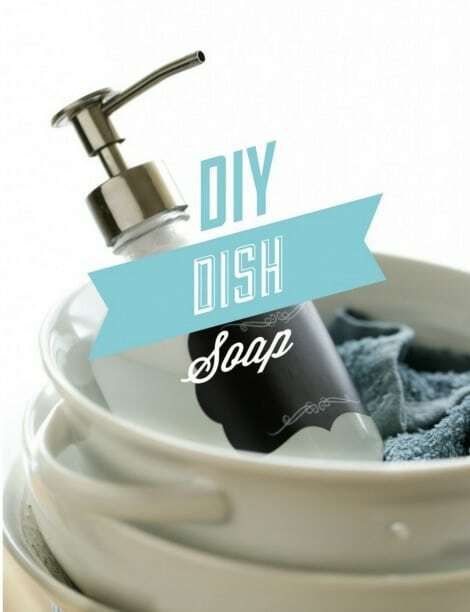 The best container to use for your dish soap is a regular soap dispenser or a plastic soap bottle. You may need to shake the container periodically as the ingredients are likely to separate over time.